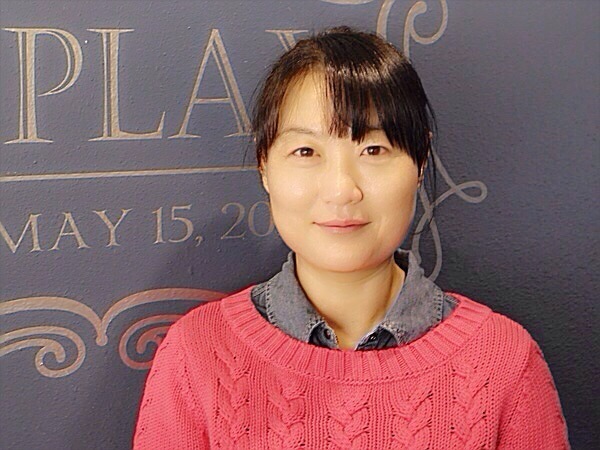 Out of desperate needs for her own son, Dr. Shin founded BKPlay Academy in 2006 and has since functioned as a main teacher. Dr. Shin has close to 30 years of teaching experience and holds a Washington State teaching certificate with an Early Childhood Education endorsement. She also has extensive experience testing children for gifted program placements and early kindergarten entrance for public school districts and private schools. Dr. Meera Shin received her Ph.D. in Child Development and Family Studies with a concentration in Early Childhood Education from Syracuse University. In addition to teaching in the Early Childhood Education Department at Bellevue College and Eastern Washington University, Dr. Shin also taught at Syracuse University during her Ph.D. study. She was also an assistant professor at Kean University, NJ. Since 1988, Dr. Shin has been teaching, researching, and has written numerous scholarly publications in early childhood education - covering language development from infancy to primary grades, teaching strategies for young children, and cultural issues in parenting and education that have appeared in books and professional journals. Click for a list of Dr. Shin’s publications and presentations.